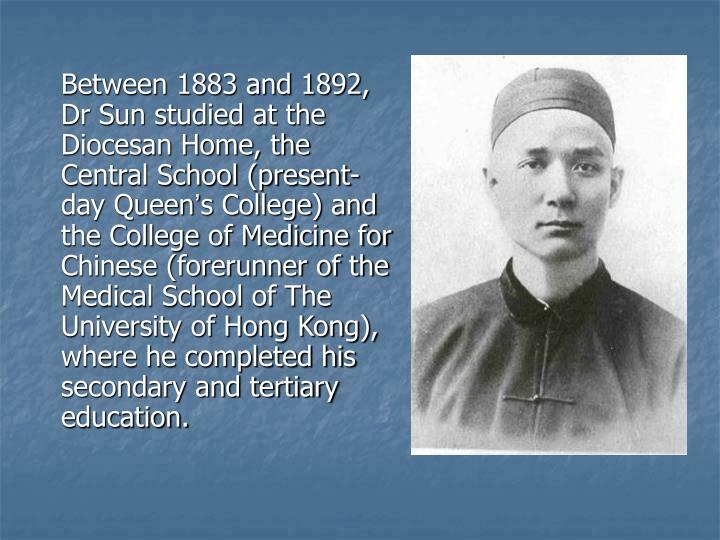 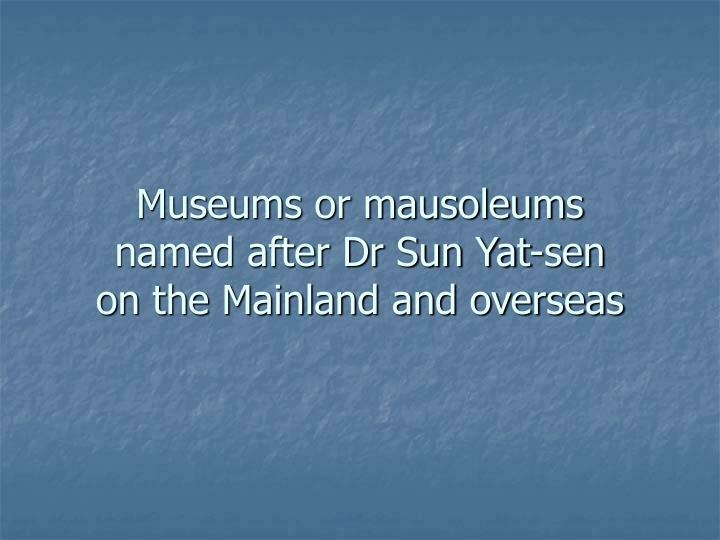 Between 1883 and 1892, Dr Sun studied at the Diocesan Home, the Central School (present-day Queen’s College) and the College of Medicine for Chinese (forerunner of the Medical School of The University of Hong Kong), where he completed his secondary and tertiary education. 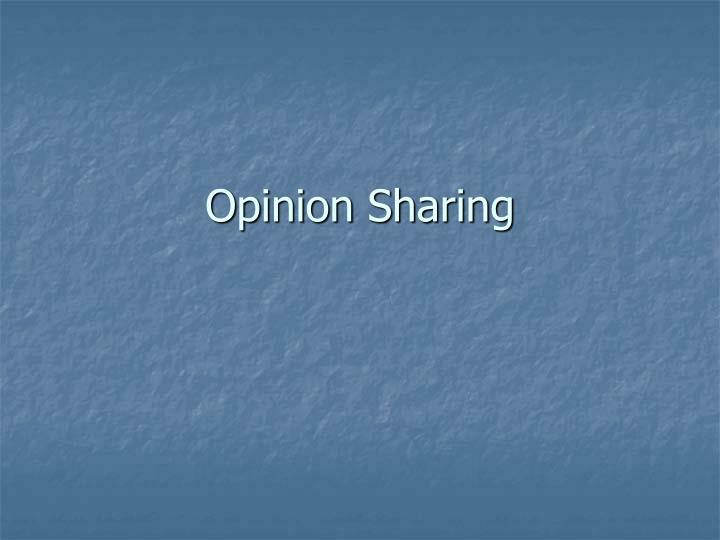 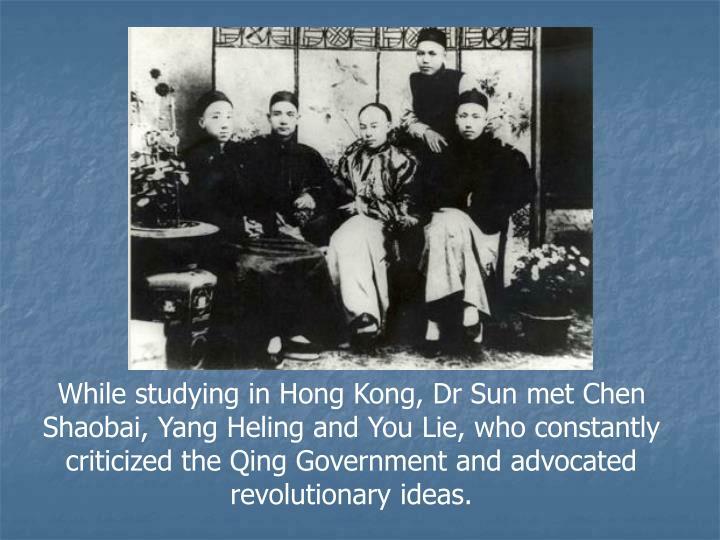 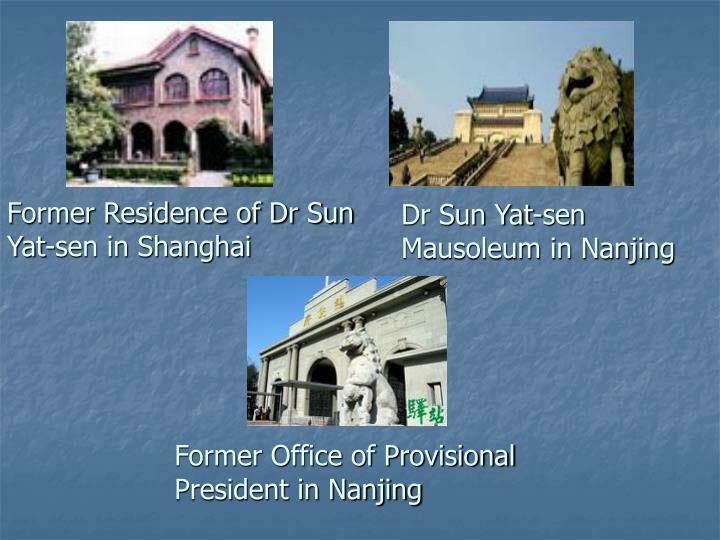 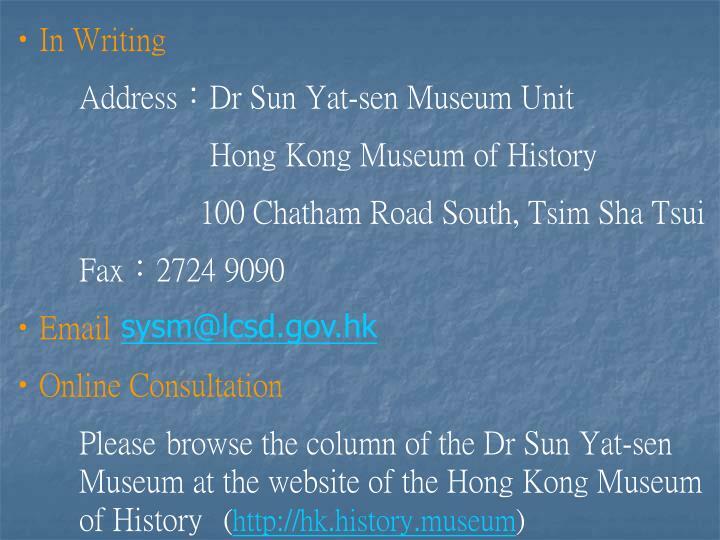 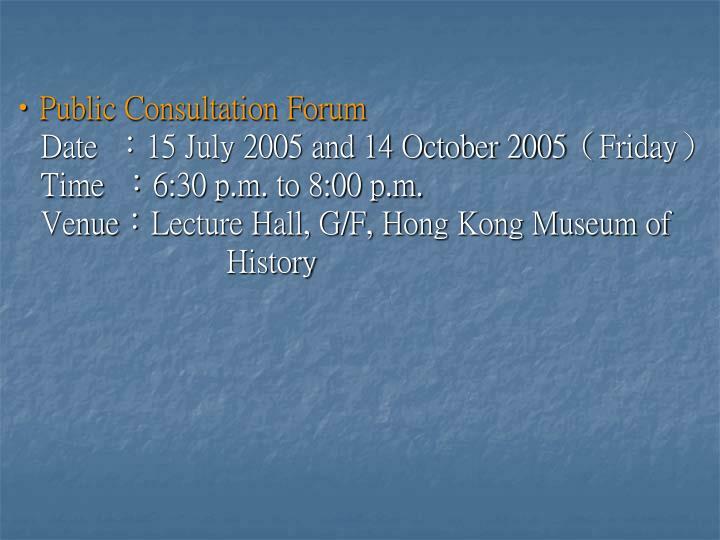 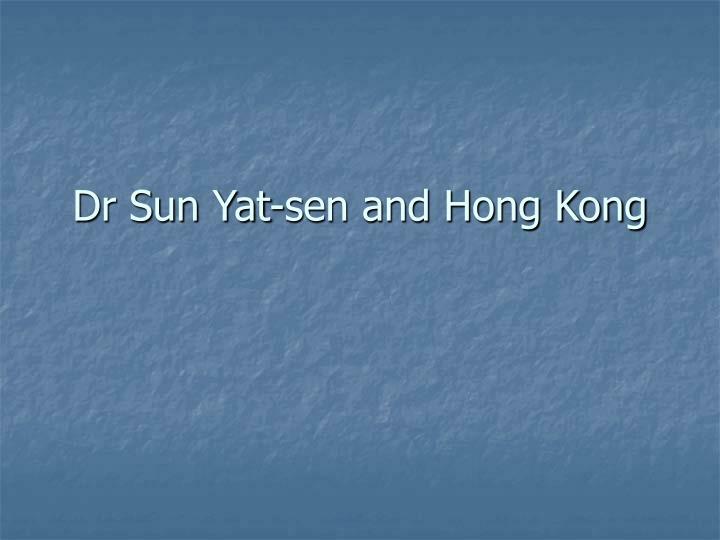 While studying in Hong Kong, Dr Sun met Chen Shaobai, Yang Heling and You Lie, who constantly criticized the Qing Government and advocated revolutionary ideas. 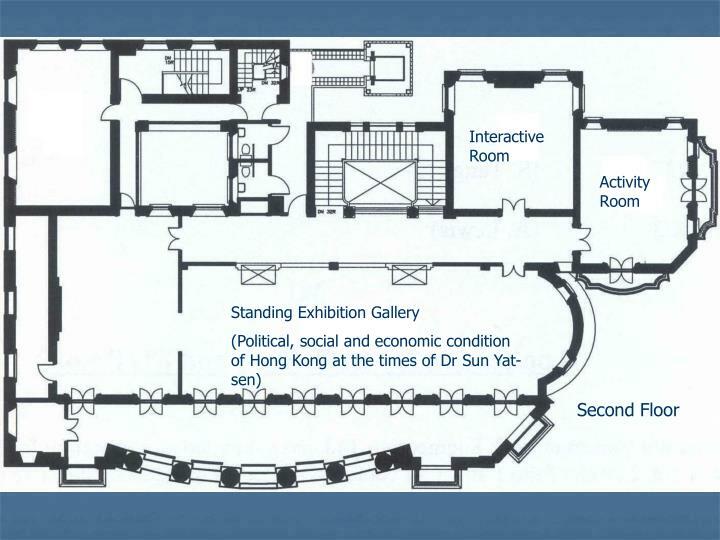 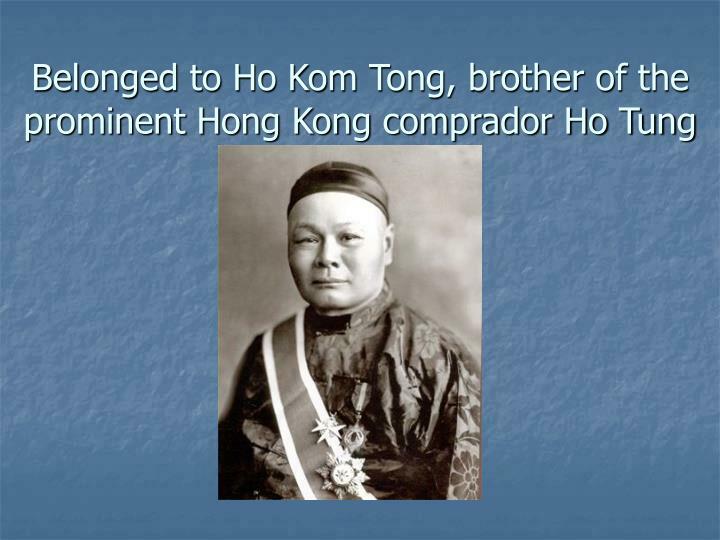 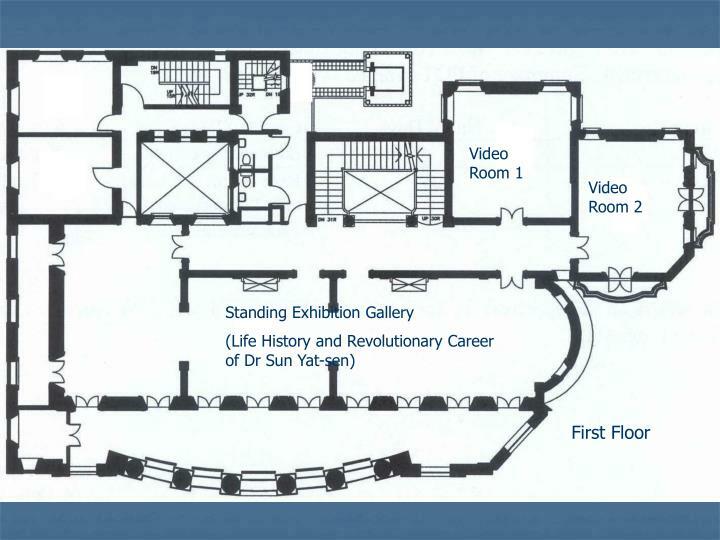 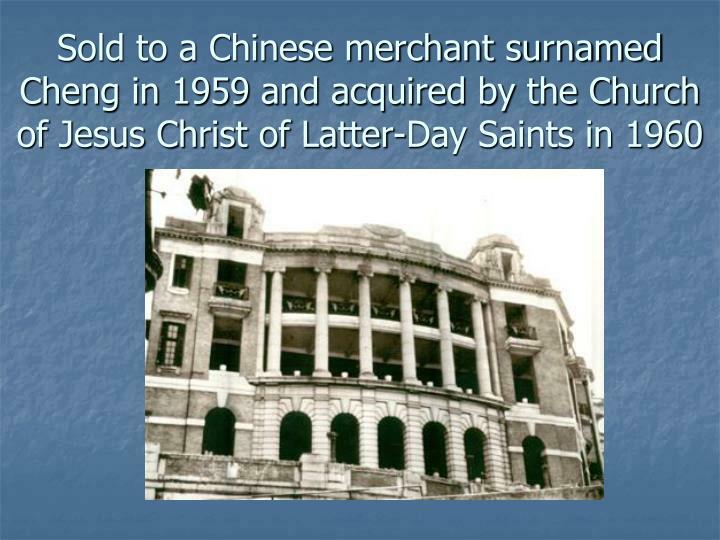 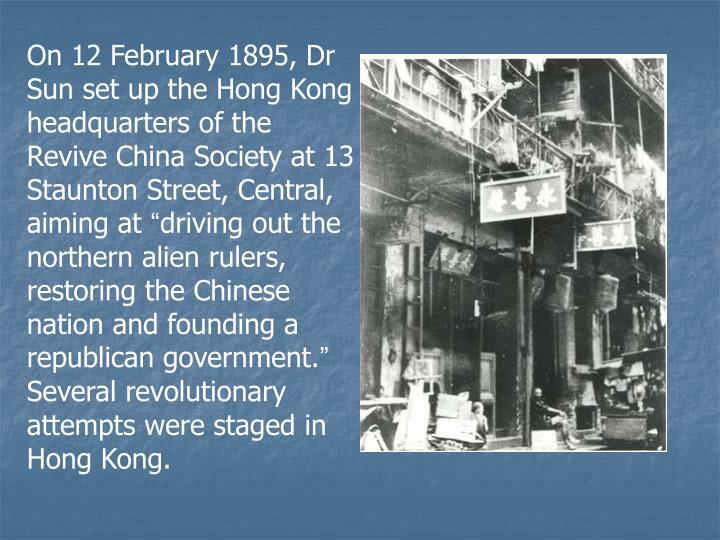 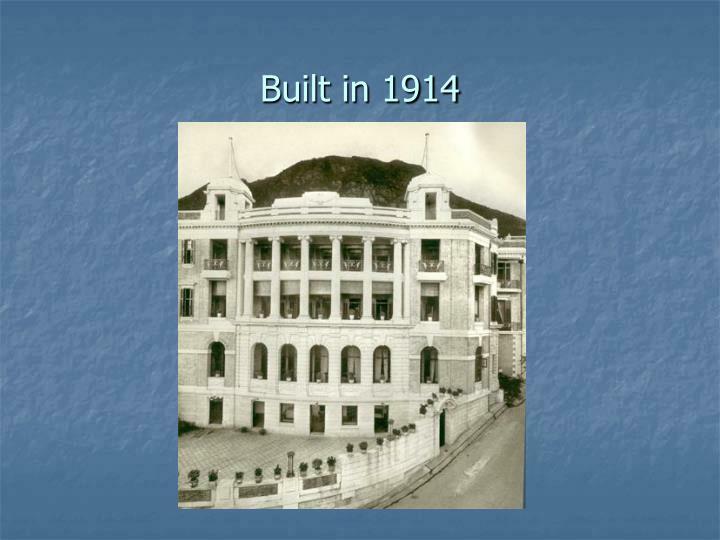 On 12 February 1895, Dr Sun set up the Hong Kong headquarters of the Revive China Society at 13 Staunton Street, Central, aiming at “driving out the northern alien rulers, restoring the Chinese nation and founding a republican government.” Several revolutionary attempts were staged in Hong Kong. 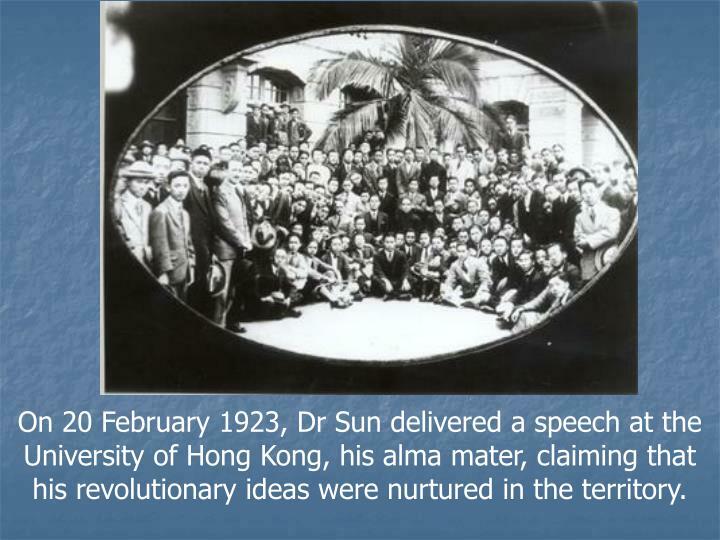 On 20 February 1923, Dr Sun delivered a speech at the University of Hong Kong, his alma mater, claiming that his revolutionary ideas were nurtured in the territory. 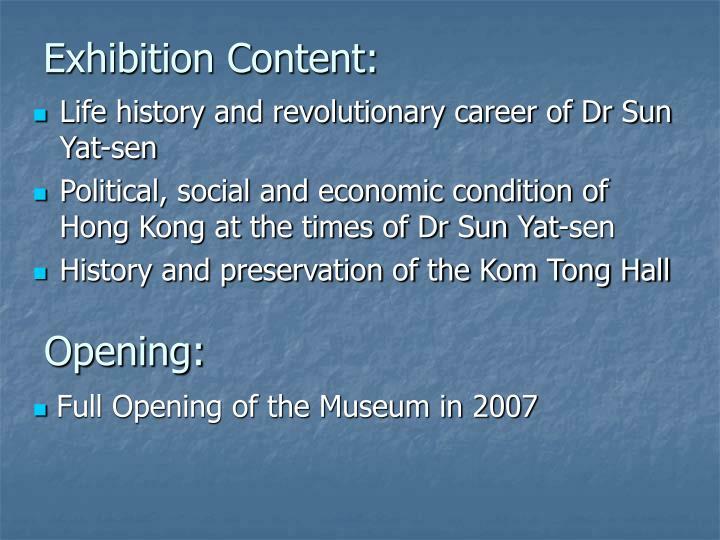 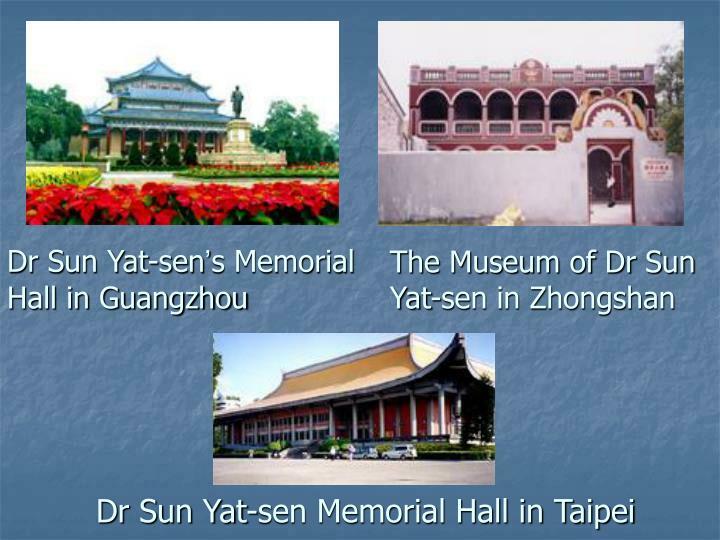 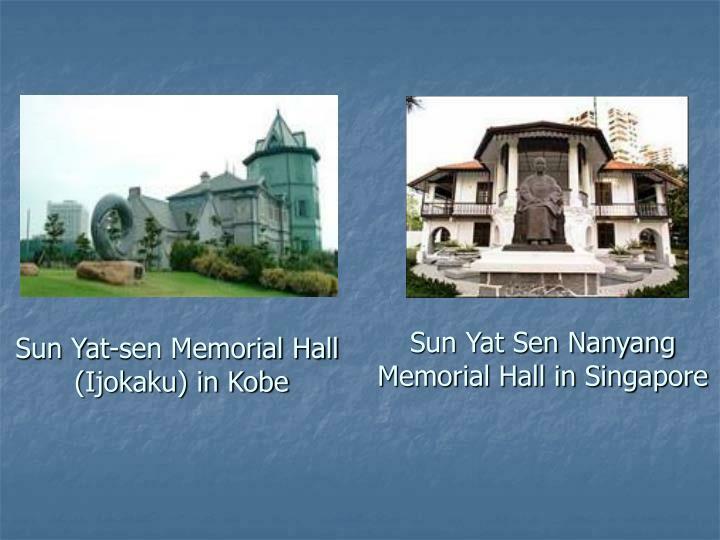 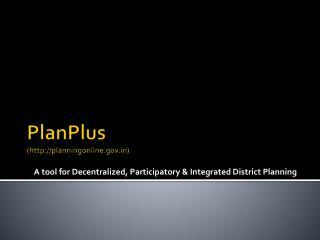 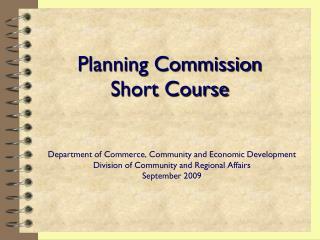 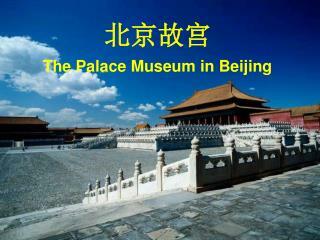 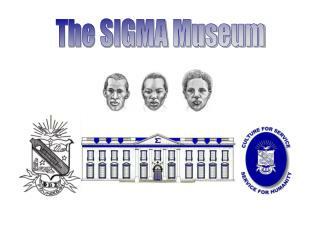 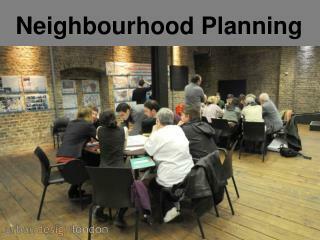 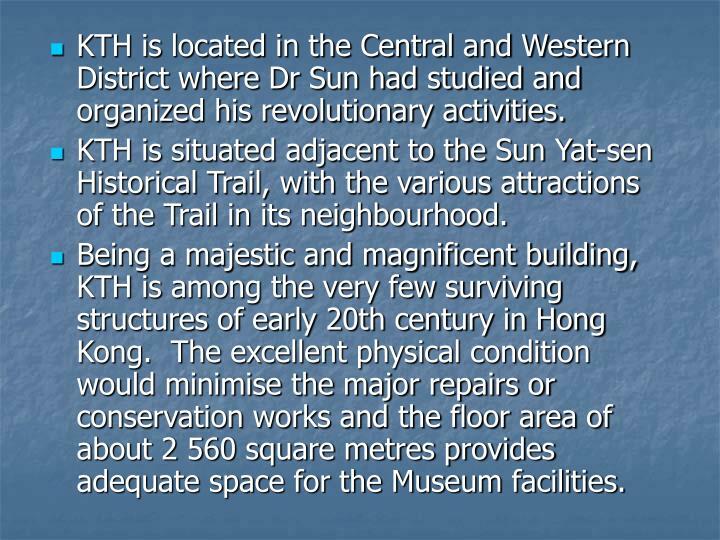 KTH is located in the Central and Western District where Dr Sun had studied and organized his revolutionary activities. 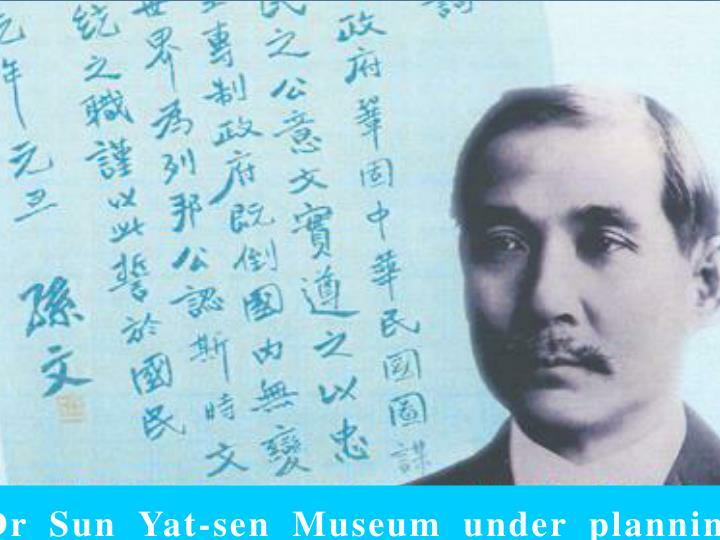 KTH is situated adjacent to the Sun Yat-sen Historical Trail, with the various attractions of the Trail in its neighbourhood. 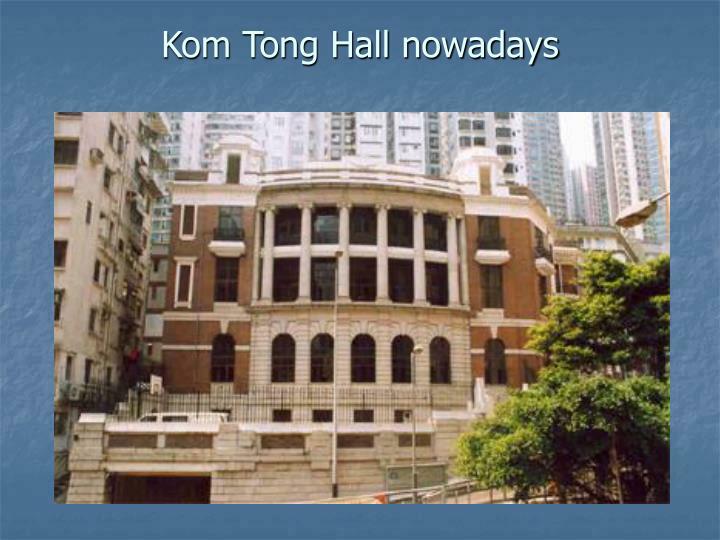 Being a majestic and magnificent building, KTH is among the very few surviving structures of early 20th century in Hong Kong. 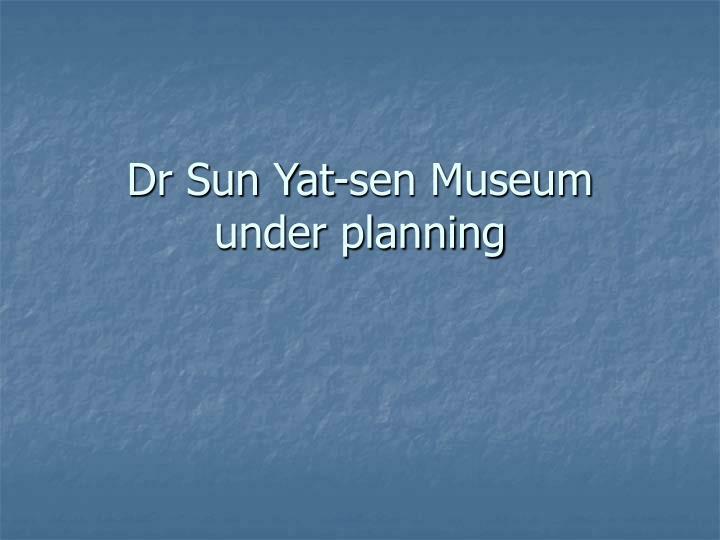 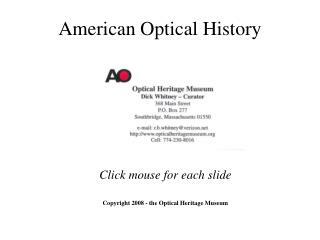 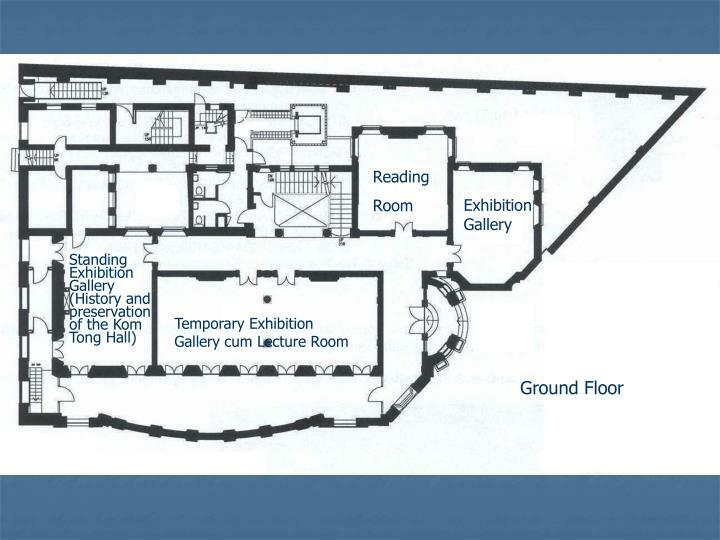 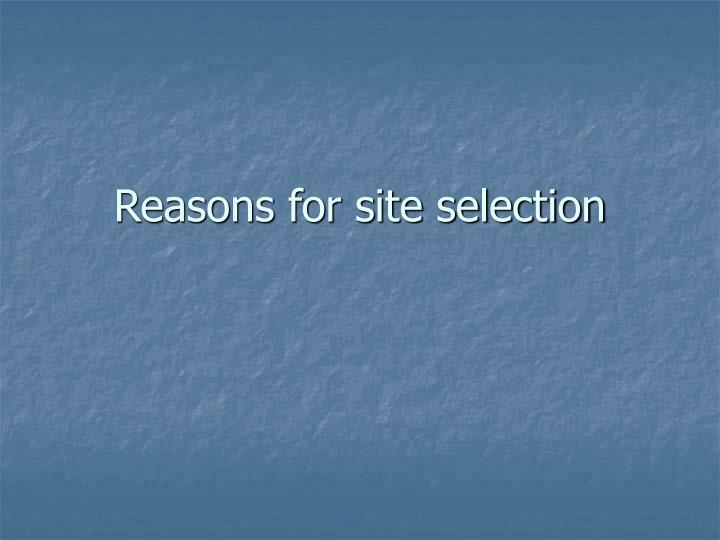 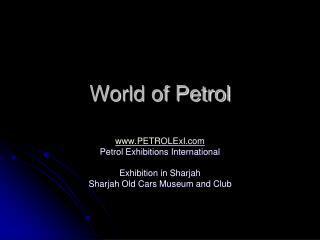 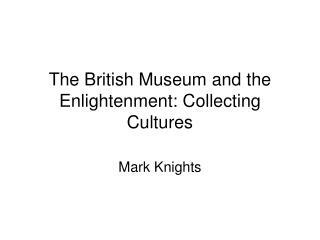 The excellent physical condition would minimise the major repairs or conservation works and the floor area of about 2 560 square metres provides adequate space for the Museum facilities. 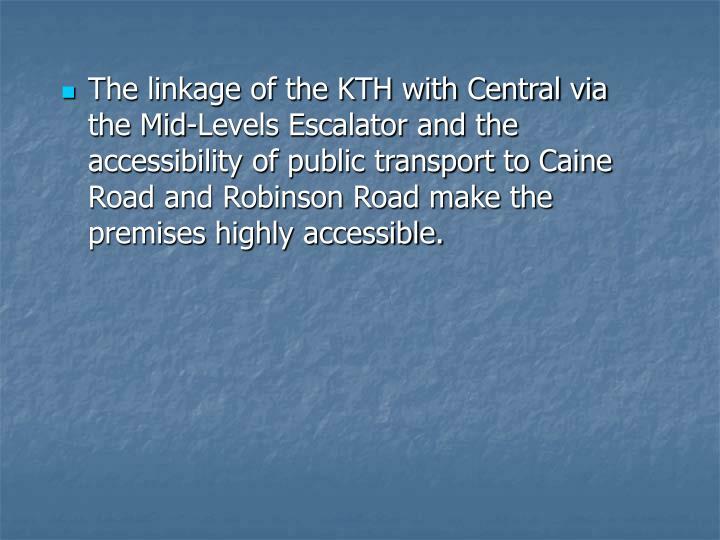 The linkage of the KTH with Central via the Mid-Levels Escalator and the accessibility of public transport to Caine Road and Robinson Road make the premises highly accessible.